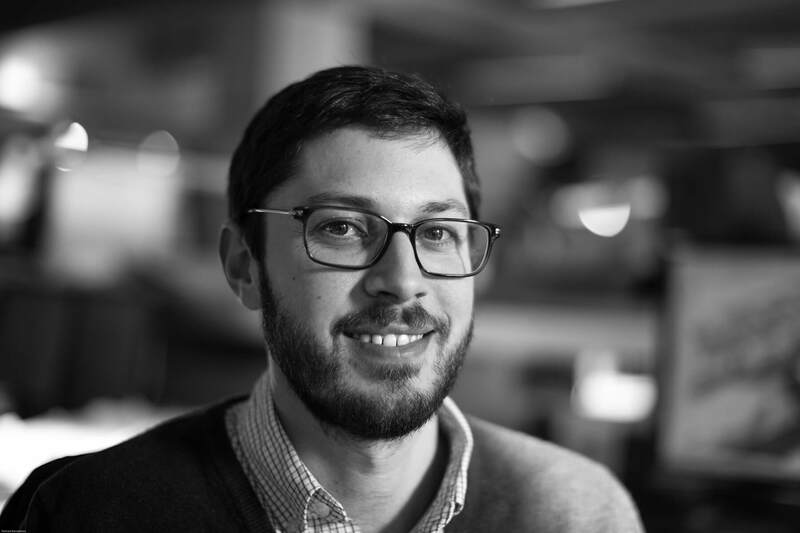 We are thrilled to announce Payette Associate Principal Wesley Schwartz received the 2019 Young Architects Award. The award is given by the AIA to individuals who have shown exceptional leadership and made significant contributions to the profession in an early stage of their architectural career. Since joining Payette in 2005, Wes has demonstrated a wide range of design skills and technical knowledge across award-winning project work in both healthcare and research typologies. Wes is an architect that can design technically complex buildings (a challenge in itself), but he also brings a vision to each project that always provides us with a novel, thoughtful solution. His design work has amassed over 20 national and regional design awards in just 14 years – a remarkable accomplishment for a young architect. 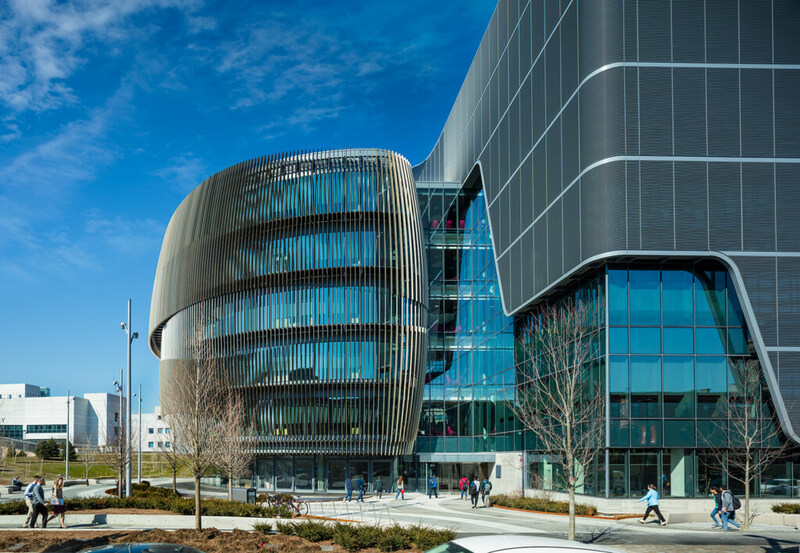 Wes has been integral to the design and success of three of our firm’s most important projects, each with a different client: Penn State Health, Northeastern University and the National University of Ireland, Galway. These projects are multi-building precincts and have each received national recognition for design excellence, including an AIA COTE Top Ten Award and the 2018 Harleston Parker Medal. I have been working directly with Wes since he joined Payette in 2005. From the start he emerged as one of the most talented young architects I have seen in over 30 years of practice. Wes has an uncommon knack for making everything he touches beautiful, while remaining the consummate teammate and collaborator. In parallel to the institutional work that has defined his professional career, Wes has also designed and built several small projects on and around the farm where he grew up for both family and neighbors. 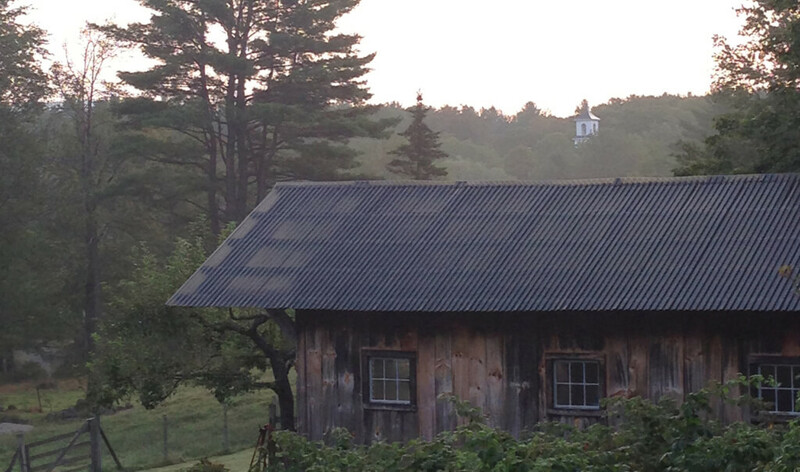 Over a 15 year period the work includes a tractor shed designed and built while Wes was still at Syracuse, a 10-year renovation of a 150-year old house, a timber frame barn, a garage and writer’s studio, and a single story addition to his family’s 200-year old farmhouse. Congratulations to Wes on his well-deserved honor! Congratulations Wes. Somehow, I am not so surprised. Keep up the great work.